Paramount Pictures and J.J. Abrams' production company Bad Robot are teaming up once again to develop a brand new action film that we know nothing about. It's another one of those Abrams mystery movies. They've brought on Brad Parker (The Diary of Lawson Oxford) to direct the film and Let Me In / Cloverfield director Matt Reeves is attached as the films producer alongside Abrams. Parker was a second unit director on Let me In, so he and Reeves have working relationship. The script is being written by actor and writer Michael Gilio (Carter Beats the Devil). 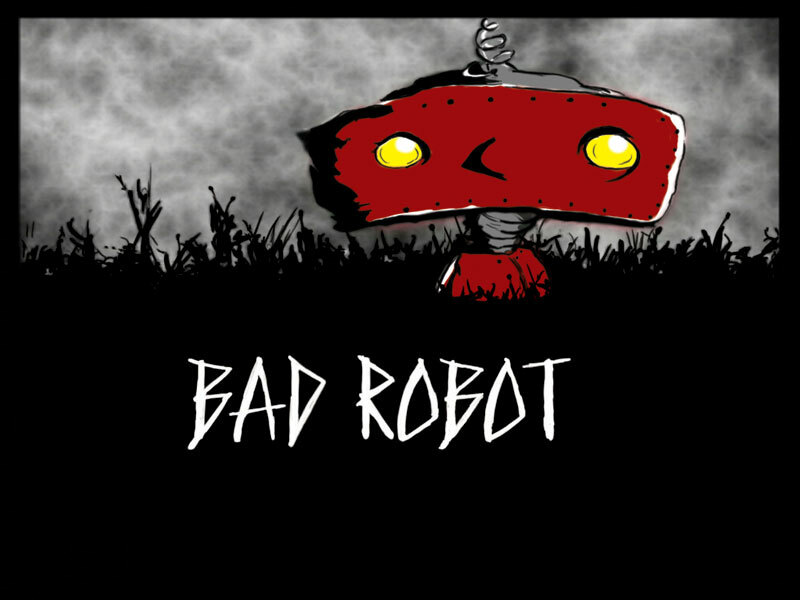 There's absolutely no other information on this film other than what you read above, but Bad Robot always seems make solidly good and entertaining films. It's safe to assume that this movie will most likely end up being something very cool. We'll give you an update as soon as we learn more!